RICK'S COMPUTERS, INC. is an Apple Computer dealer established in 1978. 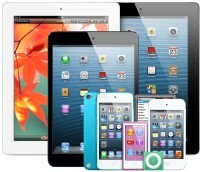 We offer full service, support and sales of all Apple products. 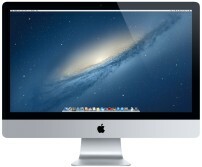 We have been a member of the Apple Specialist program since its onset. For you, that means that we maintain a higher level of expertise when it comes to Apple's many products. From servers and server software, to desktop and tower units, to laptops, we have the personnel to help you with all of your needs.